Ness Heatshrink supply varying grades of Polyolefin, PVC, PTFE, Flouroelastomer and Expanded Braided Cable sleeving. All in a multitude of thickness’s, rigidity, flexibility etc. For a wide variety of applications, high temperature, electrical insulation, protection against moisture, abrasion or the most hostile of environments or simply for an aesthetic finish, we have the material for the job. 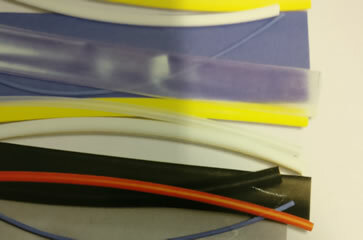 NESS is able to save you both time and money by cutting your heatshrink sleeving to the exact size you require. 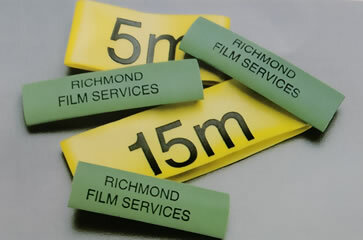 Furthermore, we can print the sleeving to your specification – including your personalised artwork such as company logo. 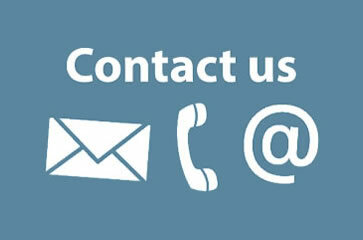 Get in touch with the friendly team at CPL Ness Heat Shrink. We would love to hear from you. 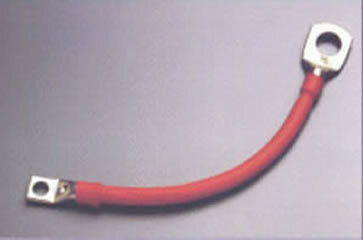 Based near Pontypridd, South Wales, Ness Heatshrink is a part of CPL Industries. With the resources of CPL Industries, the UK’s largest manufacturer and distributor of solid fuels behind us, we have access to technology and testing facilities few organisations are willing or able to provide. This site provides details and descriptions of our main products. Please contact us for cost structures, or with any specific requirements.